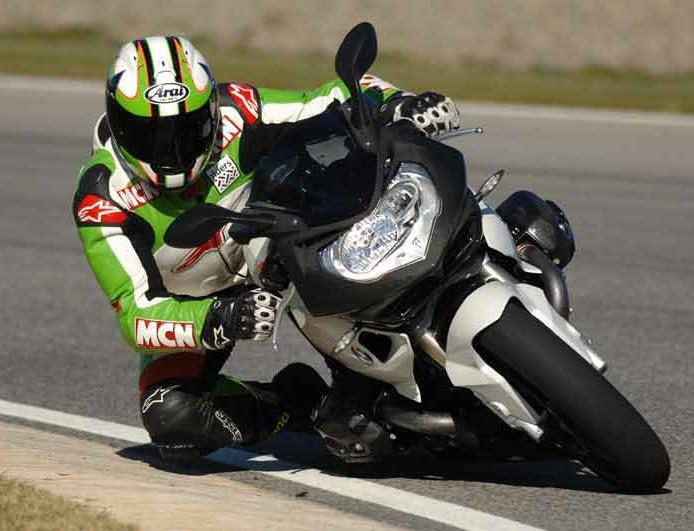 New spy shots have shown that BMW’s S1000RR will continue the firm’s proud tradition of asymmetrical headlights. The shots show that the right-hand side headlight is smaller than the left and kidney shaped, housing only one projector light. 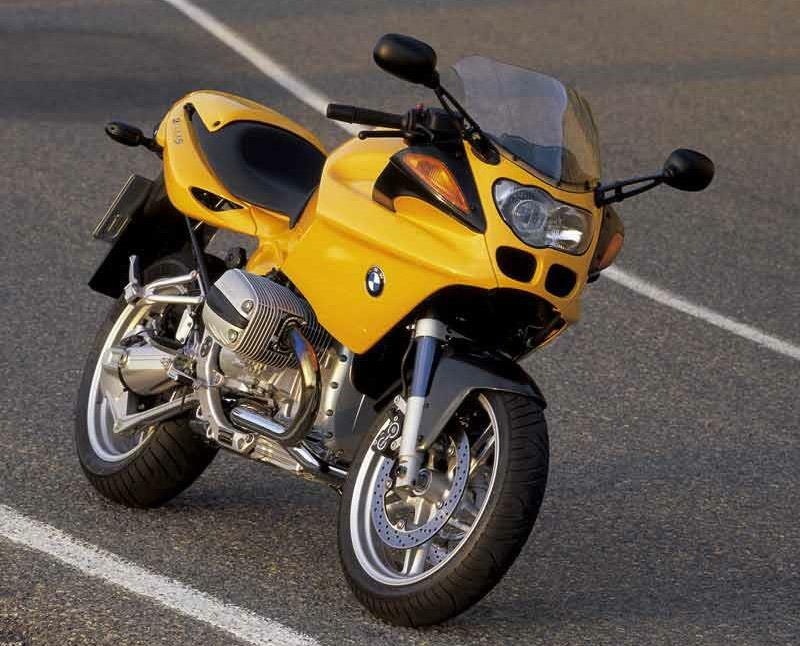 BMW has been producing bikes with wonky headlights since the BMW R1100S in 1999, so we celebrate 10 years of funky German design with a look back at all of the beemers with odd beamers. BMW’s sporty boxer was the first with asymmetrical lights – the left light was smaller to allow room for the clocks. 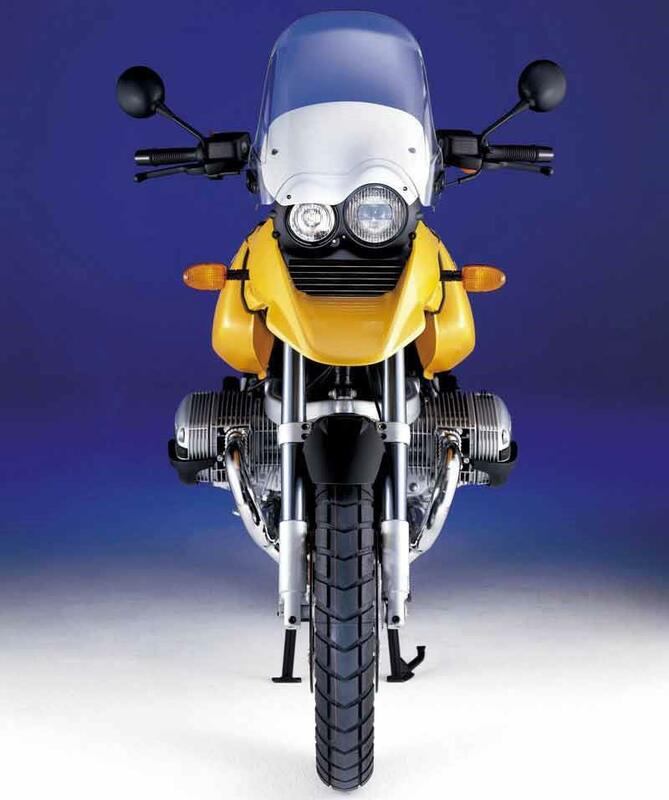 Later in the same year the fourth generation R1150GS advanced the look with the now-familiar monocle look. The Rockster was the most ill-advised use for the look, taking the dull R1150R roadster, adding GS headlights and garish paint. 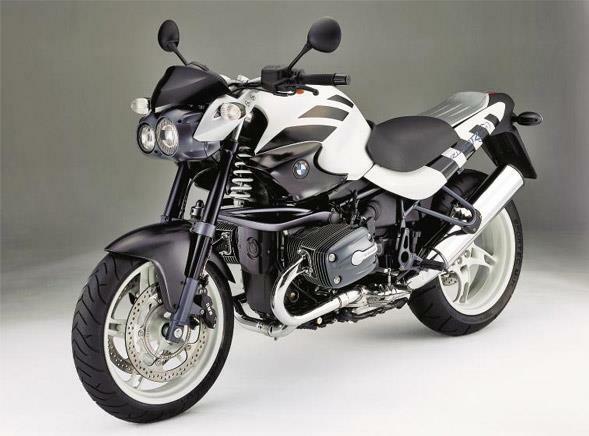 BMW’s all-new inline-four super-naked got odd-sized lights too, with a more angular housing to suit the chunky looks. 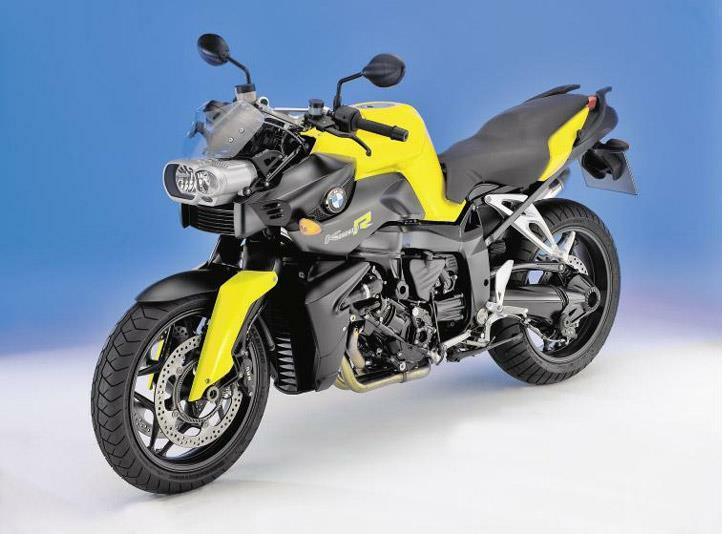 BMW added a half-fairing to the K1200R, creating a Fazer like all-rounder. The headlight was the same, with a new lens disguising its origins. When BMW mixed new technology with the classic BMW engine, they stuck with the asymmetrical light inside the edgy new bodywork. 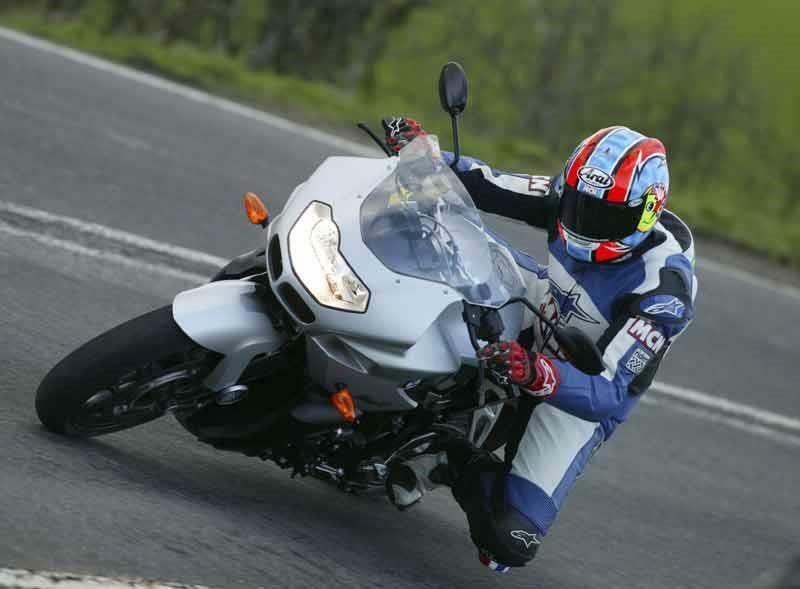 This year BMW will finally bring the lop-sided look to a wider audience – the S1000RR is gunning straight for buyers of Japanese 1000s, so BMW will be hoping they appreciate the individual look. An English translation of the massively popular GS History by Hans Scheineder and Axel Dr.